The SWOT of Monginis discusses the strengths, weaknesses, opportunities and threats for the bakery brand – Monginis. Monginis is known for its pastries and cakes as well as accompaniments like rolls and snacks. Strengths of Monginis 1) Monginis Foods Pvt. Ltd. has been there for a long time almost for 4 to 5 decades. 2) It has good coverage; it has around 500 retail stores all over India. 3) Has acquired a name in the world of bakery, food processing and packaged foods industry. 4) It has recently started offering home delivery and online booking and delivering system. 5) Prices of their products are quiet reasonable as compared to its competitors. 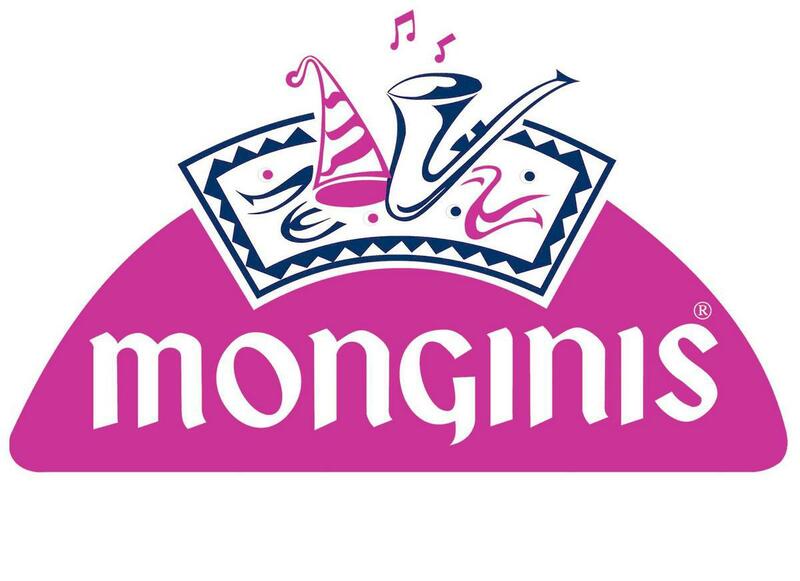 Weakness of monginis 1) Monginis has fewer varieties in the range of cakes as compared to its competitors. 2) There have been cases of lack of consistency in quality because of Monginis being a franchise business. 3) Monginis is not promoting its products aggressively. 4) Being a franchise business it has limited control over the location of the store. Hence some of its stores are not strategically located. Opportunities of monginis 1) There is an opportunity for Monginis to make its presence felt in the malls which now-a-days becoming a strategic location for such kind of products. 2) Getting more varieties in their product range by proper market research. 3) More services can be added to boost sales further and make the brand name stronger in the mind of the customers. 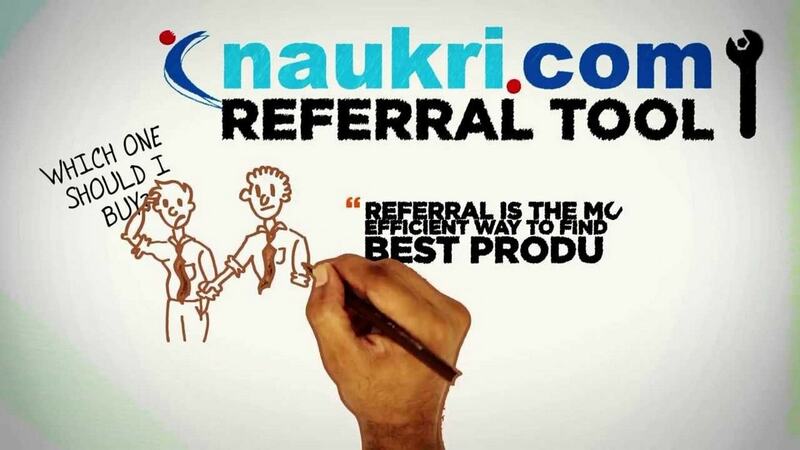 4) Promoting the online system properly by targeting corporates, NRIs, etc. 5) Getting in more customization options would be good for the customers. 6) Using the tag line “What are you celebrating today?” more effectively. Threats of monginis 1) Monginis has threat from its competitors such as Birdys, Hang Out, Merwans, etc. 2) Cadburys and McDonalds are also a threat to it because they are also positioning their products on the lines of celebration. 3) Mithai Mate is a latest venture in the world of online gifting of sweets which is also a competitor to Monginis. 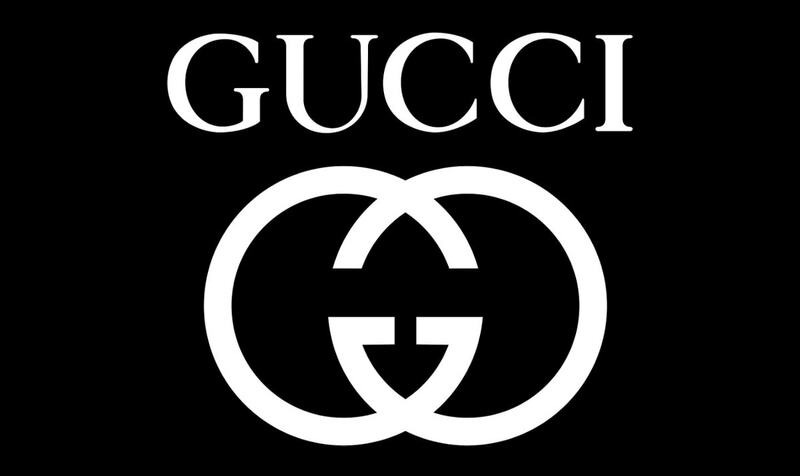 4) The franchise system of business can lead to sometimes misuse of the brand name. It can also hamper the quality of the product and also the service offered by the employees at the store.